Read Below For More Information & Contact Us To Schedule a Personalized Custom Club Fitting! Maximize the most of your equipment with properly fitted irons. We will analyze your current set of irons and make recommendations. 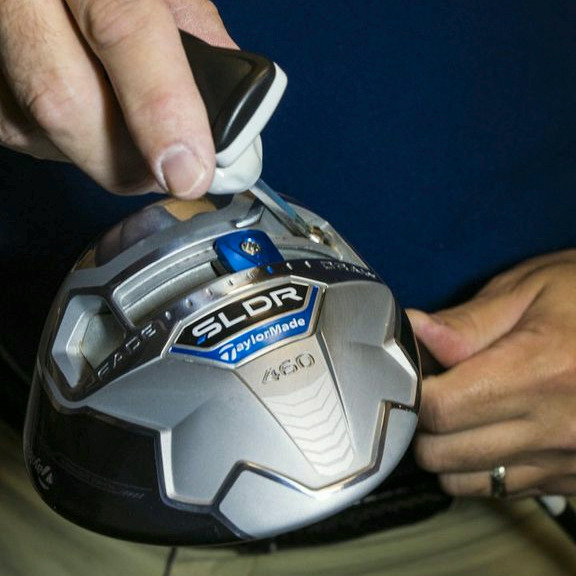 The launch monitor is used to calculate the proper shaft fit to maximize results. Upon shaft selection a dynamic lie angle test is performed and adjustments made to ensure that the clubs are soling properly on impact. We obtain a complete evaluation of your current woods. 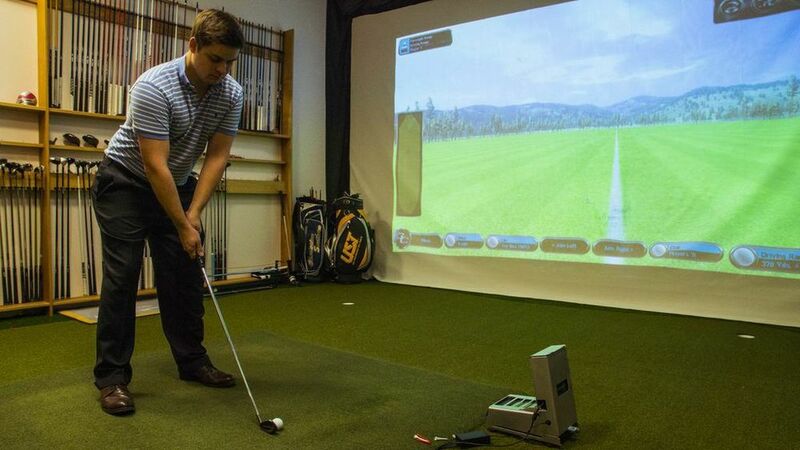 A launch monitor test is used to calculate proper loft and shaft combination for optimum results. This same equipment is used by touring professionals to obtain the best launch angle and gain extra distance. Over 50% of golf is played from within 100 yards of the green. Wedge fittings are critical to lowering scores. After consultation and brief observation of your impact with your current wedges our experts will be able to be able to recommend different loft and bounce angles that help achieve a better fit. The launch monitor is used to monitor these changes and analyze your results to ensure proper loft and lie angles are achieved.